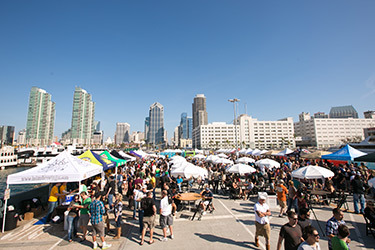 From festival to the breakfast table, classroom to cycling route, San Diego Beer Week offers events for everyone. 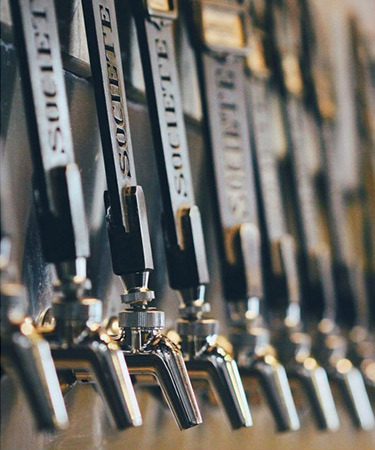 San Diego has been declared by many beer aficionados as the “Craft Beer Capital” with its abundance of local brews spanning the county. Now the beverage gets a week all its own, dedicated to the glory of the beer industry that’s exploded into international markets. 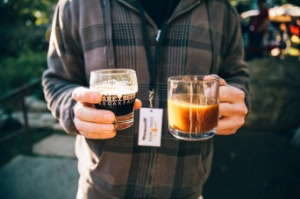 The 10-day event featuring more than 500 beer-centric events at 100+ breweries, kicks off Friday, Nov. 6 and winds down Sunday, Nov. 15. Ice Cream Social with Belching Beaver Brewing Co.